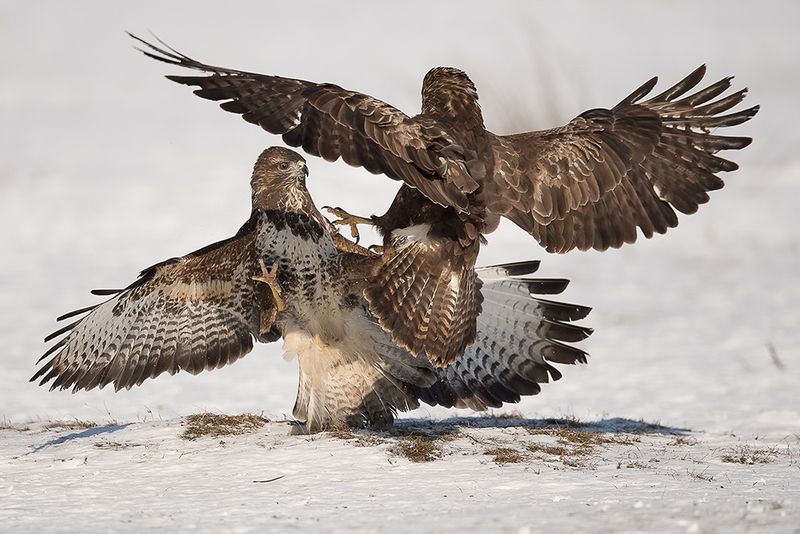 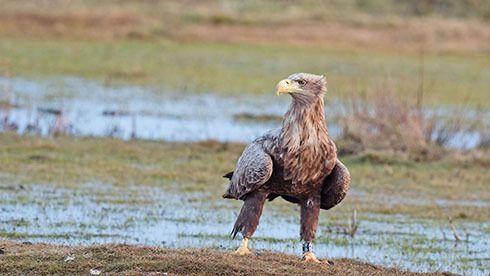 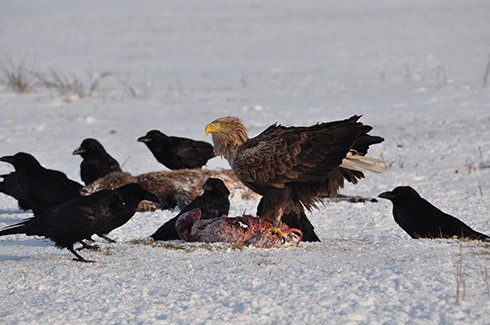 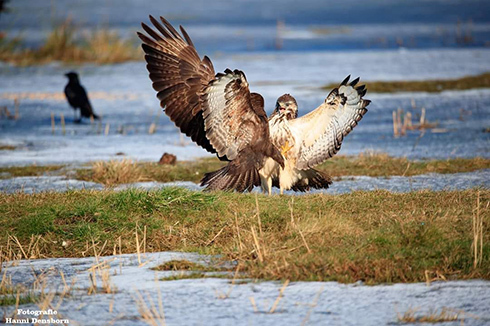 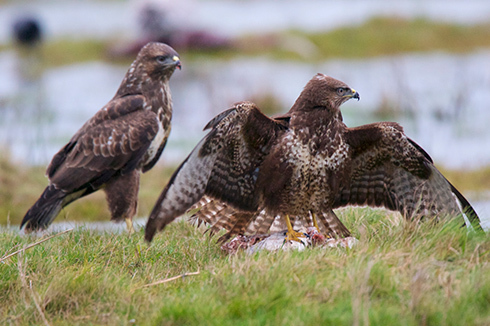 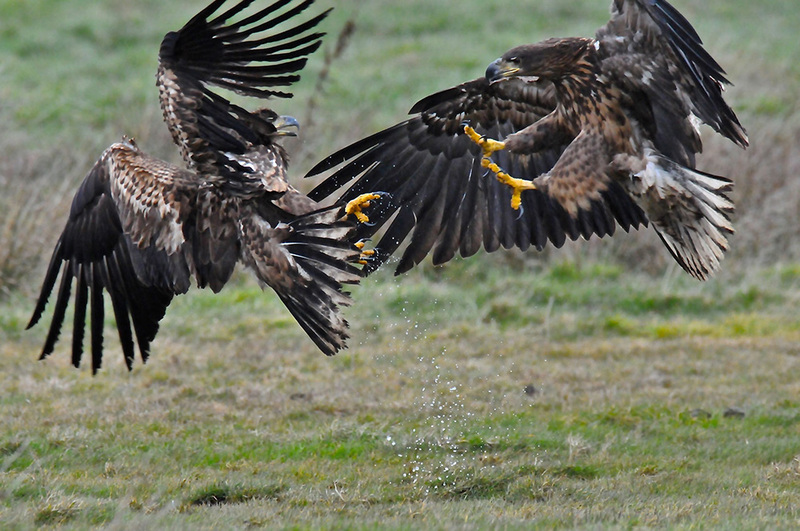 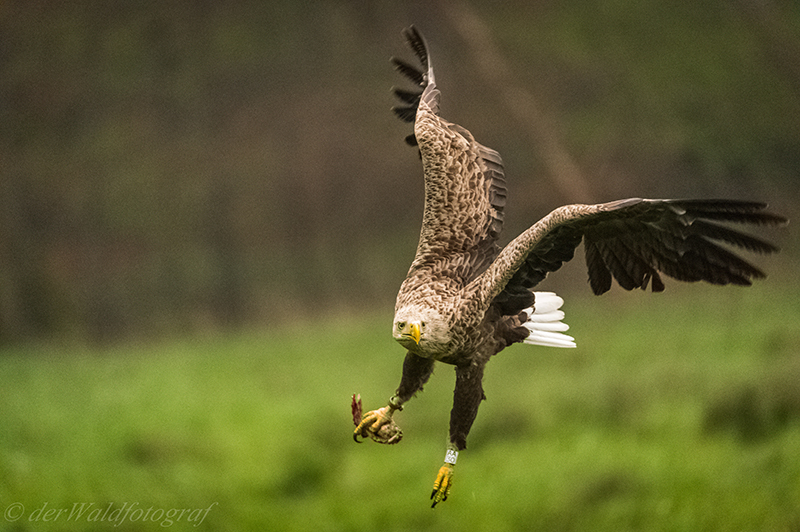 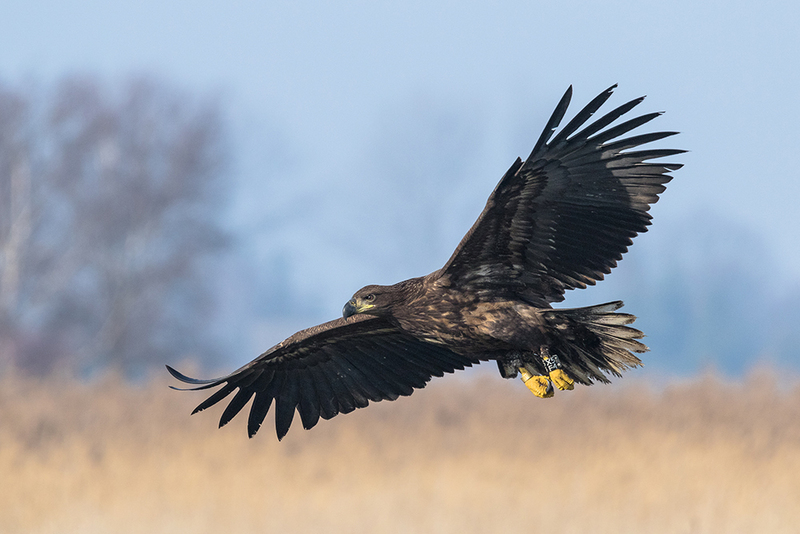 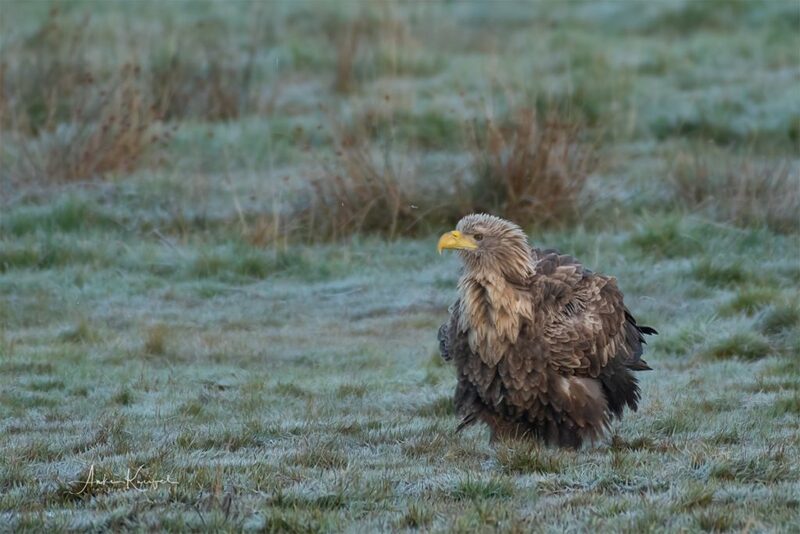 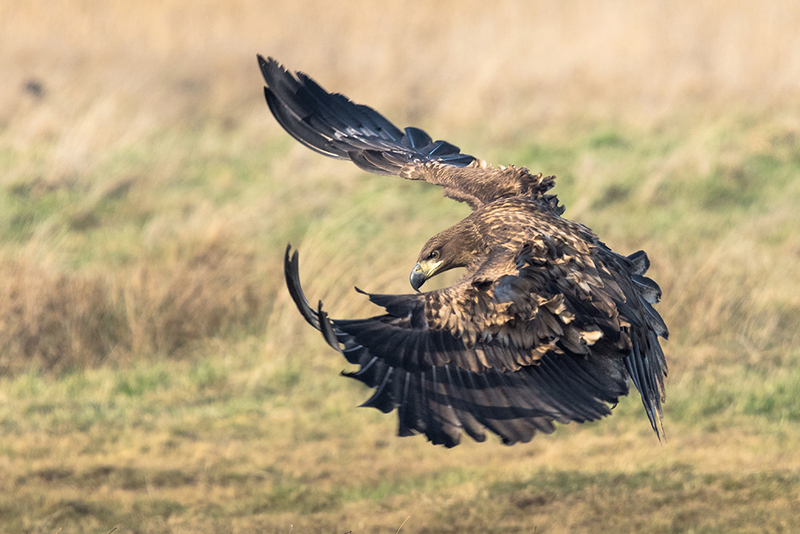 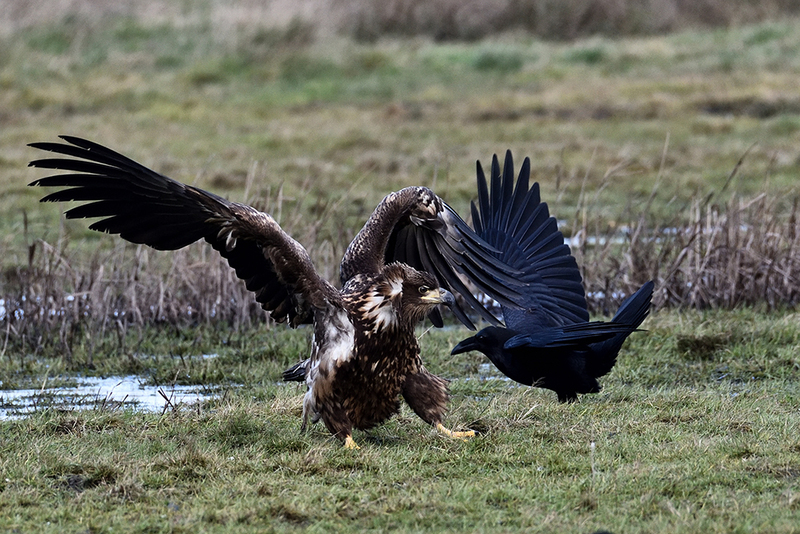 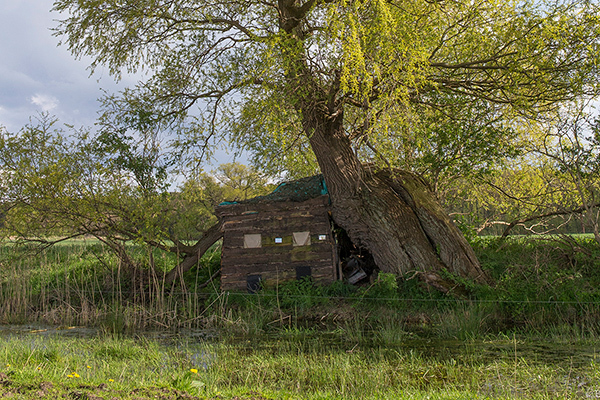 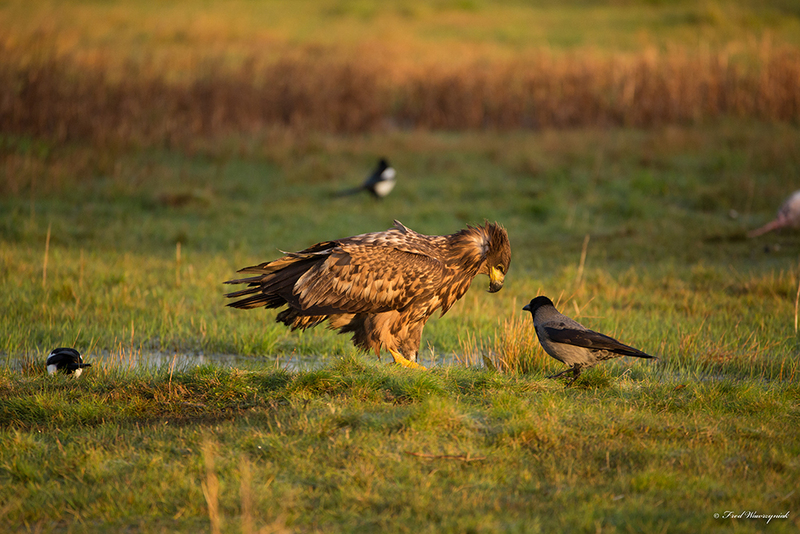 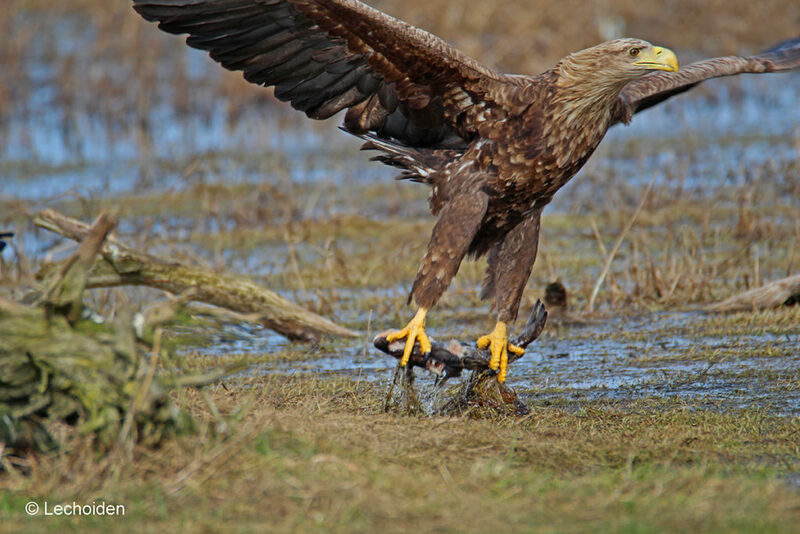 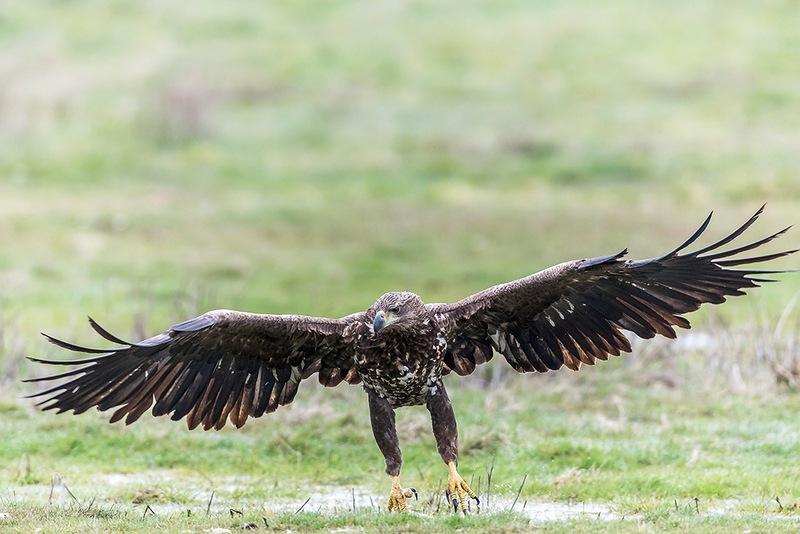 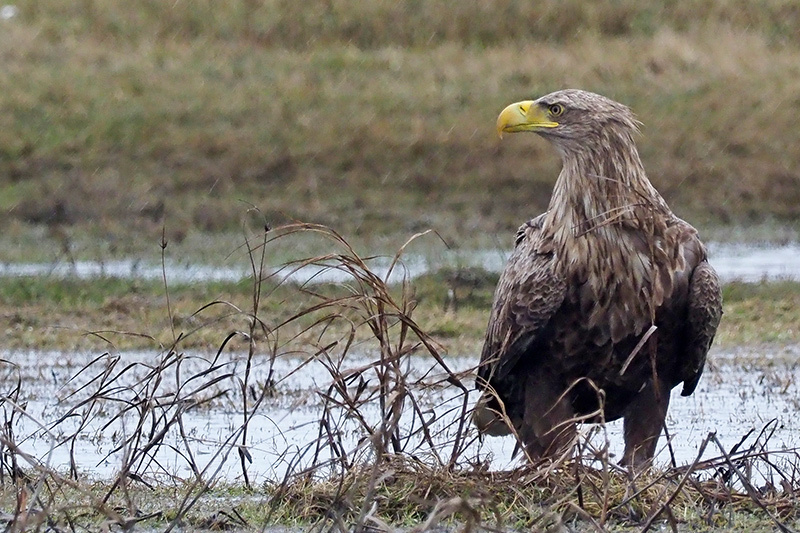 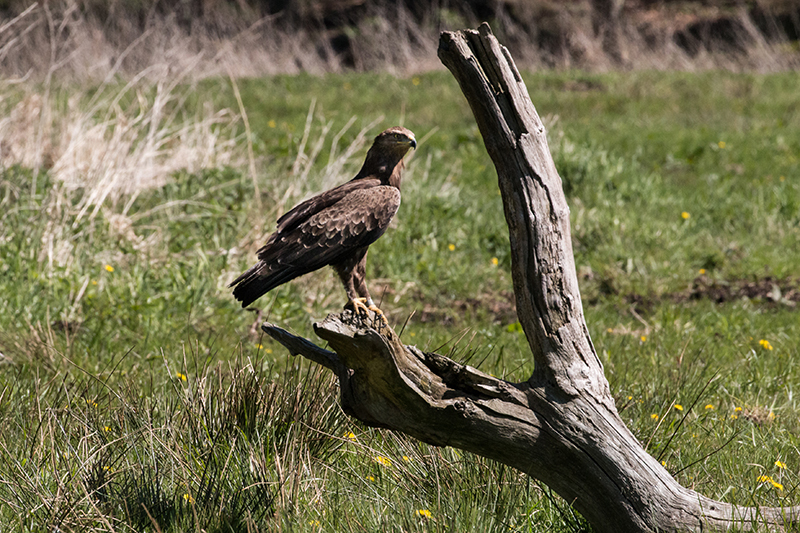 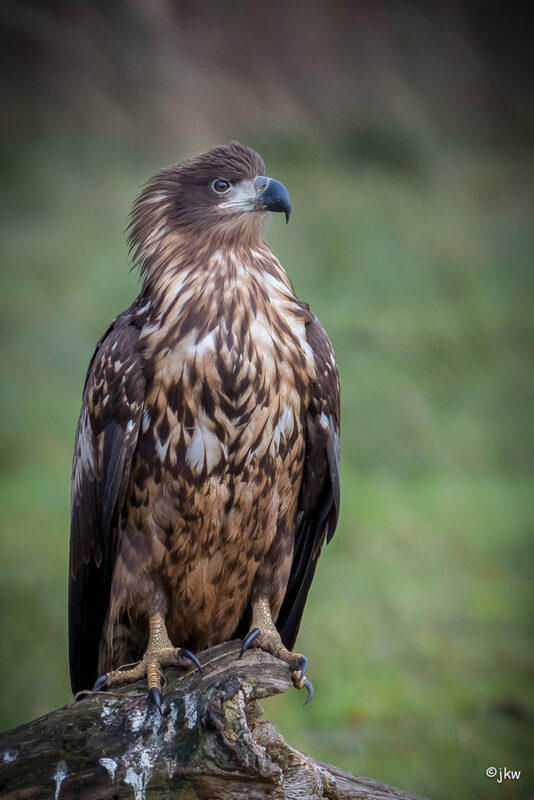 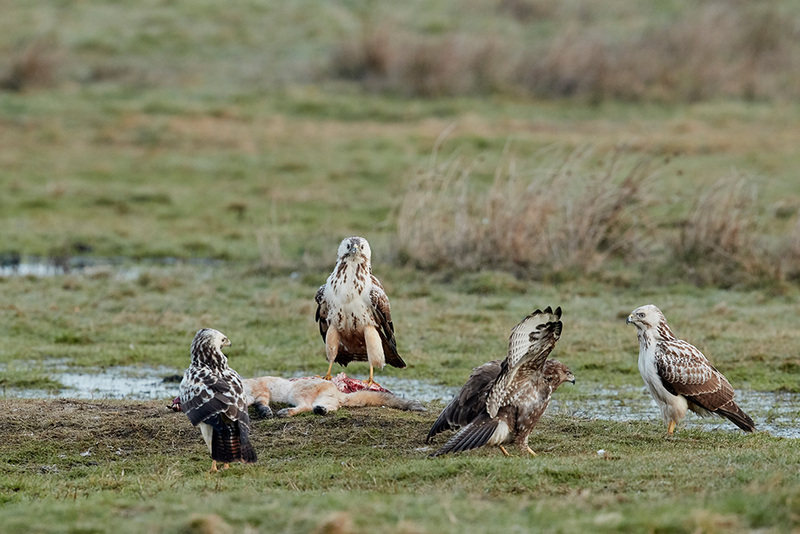 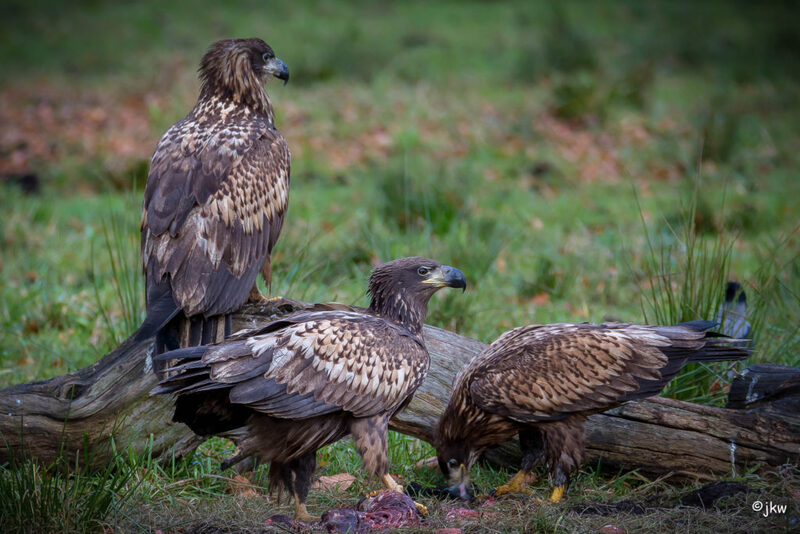 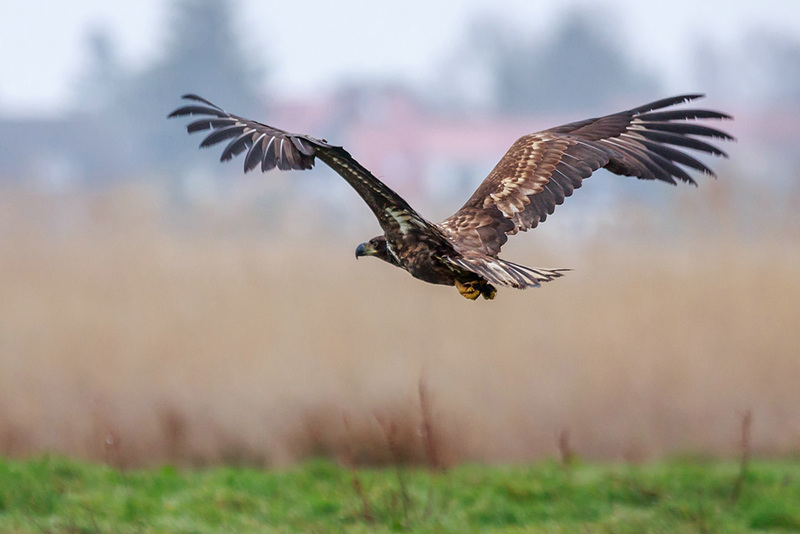 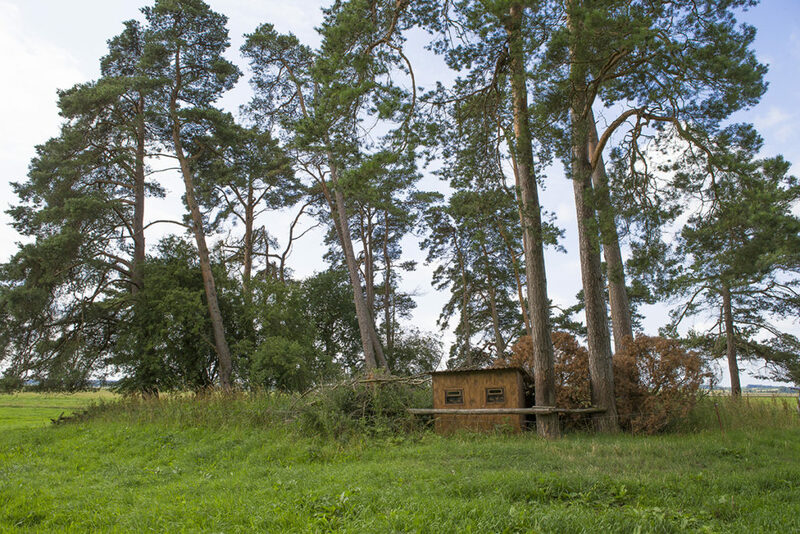 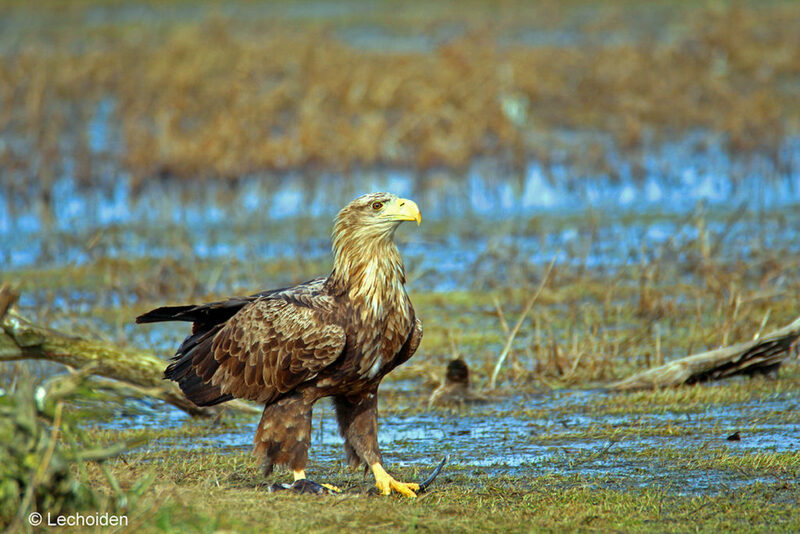 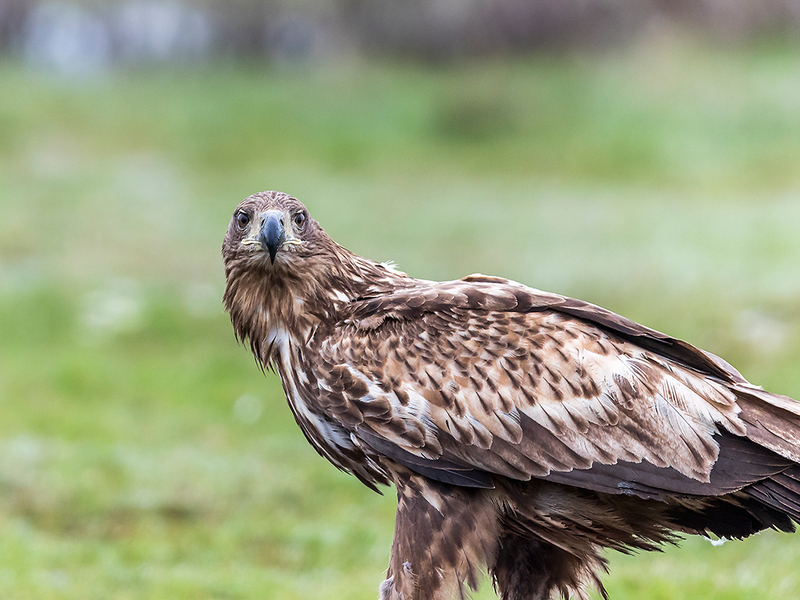 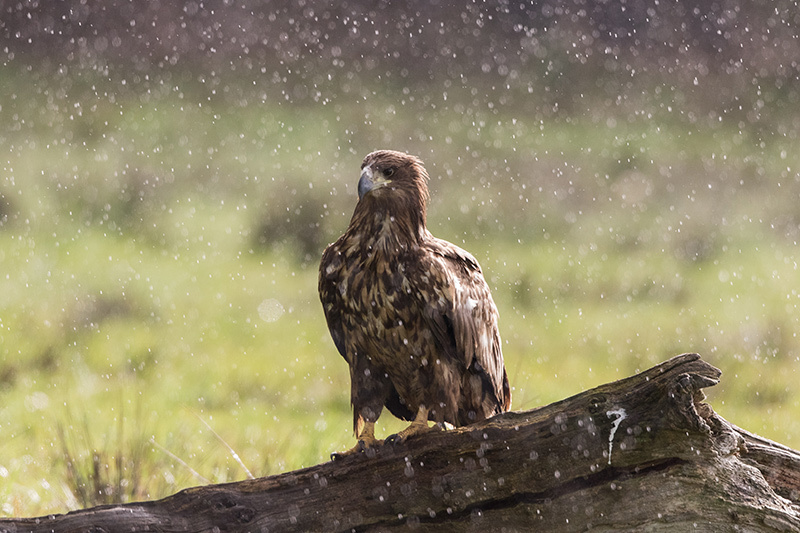 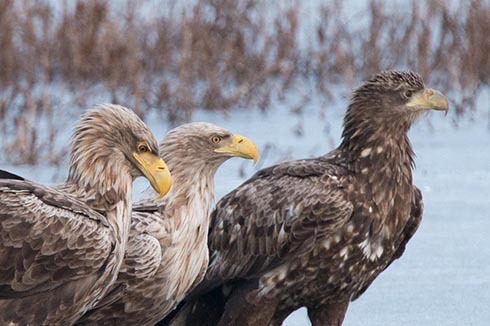 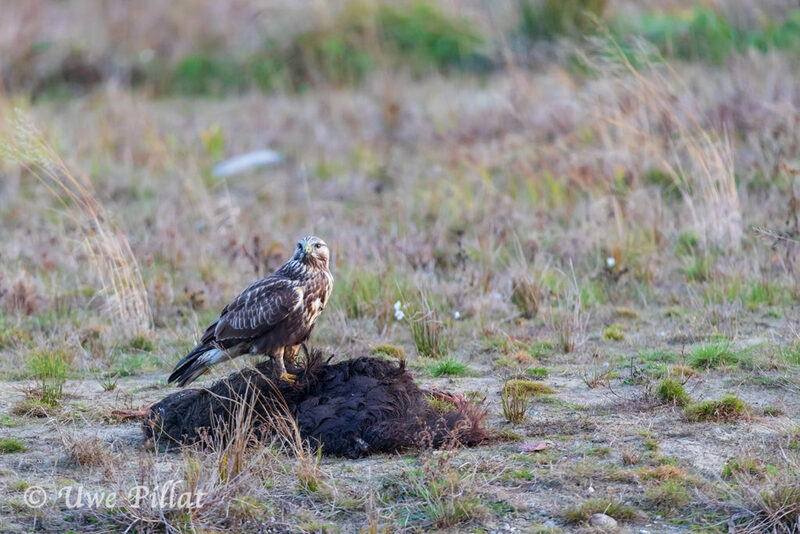 Capture the biggest birds of prey in Germany from this convenient hiding spot! 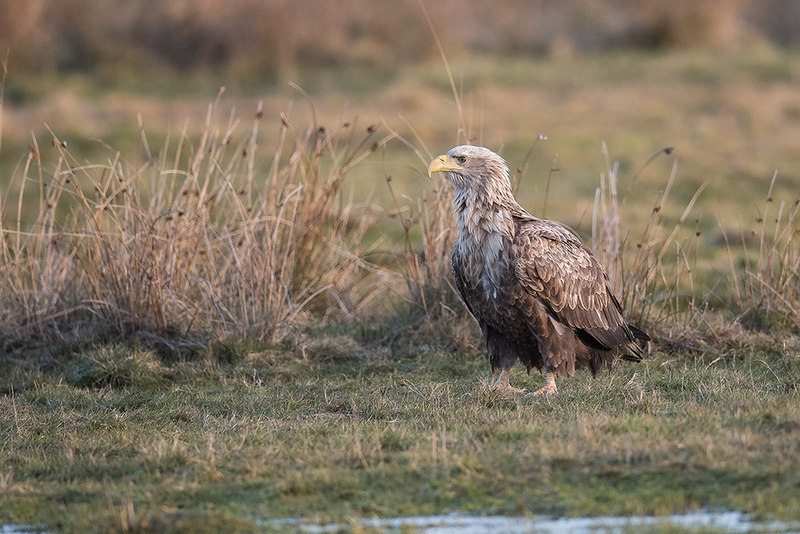 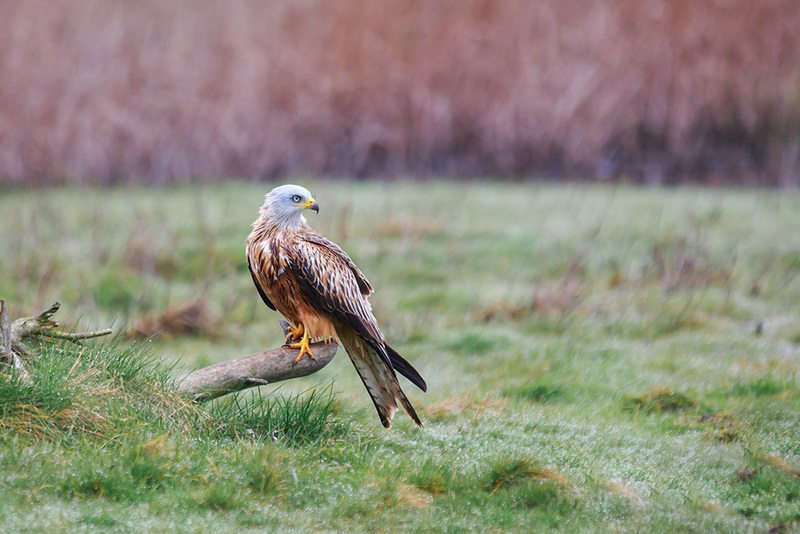 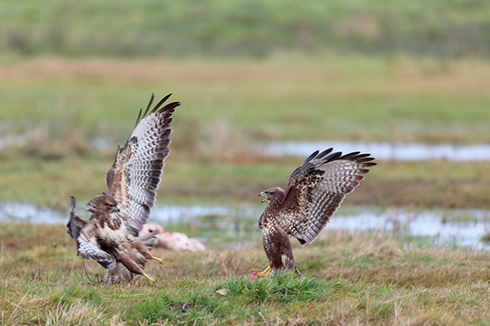 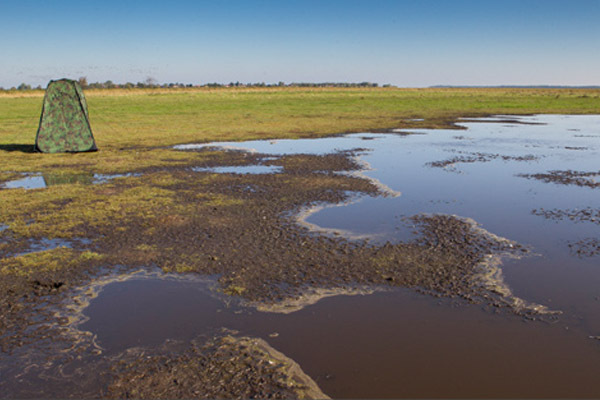 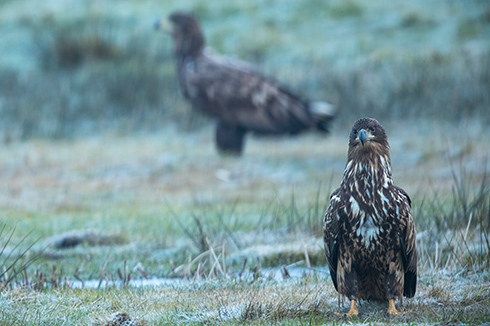 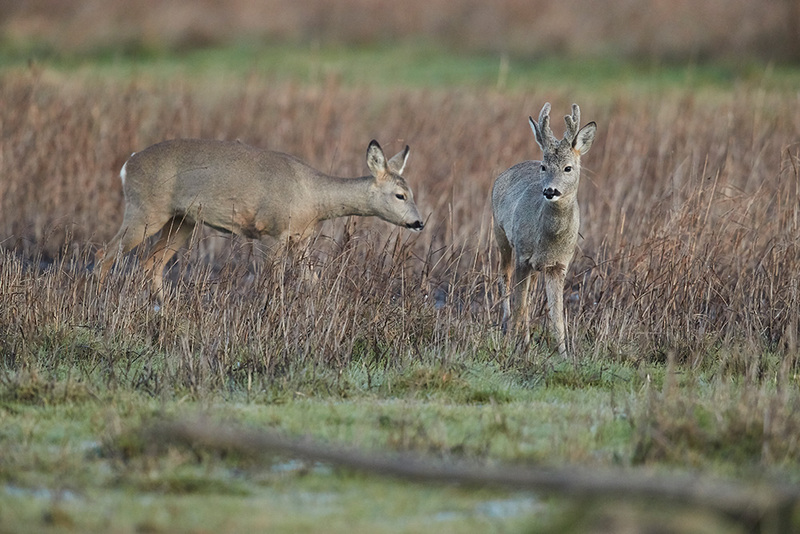 Depending on the time of your visit, sea eagles, kites, buzzards, herons, cranes, and even foxes can be spotted as they approach bait. 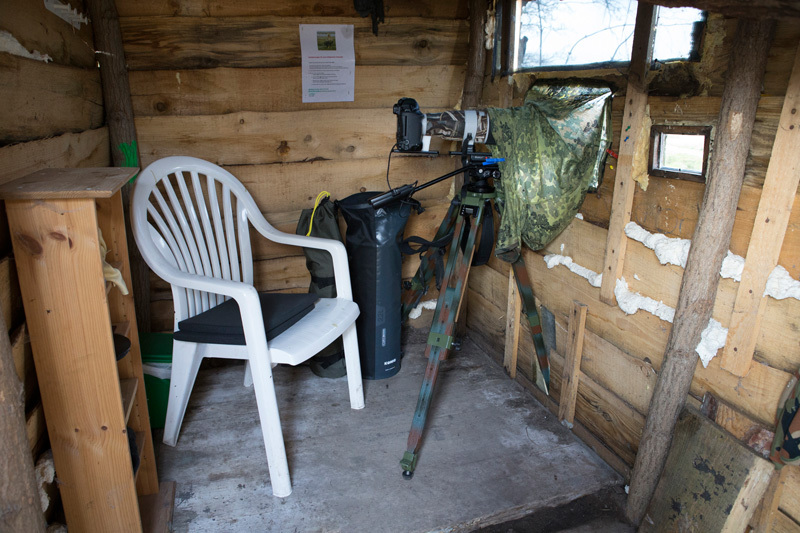 You are welcome to rent my photo equipment for the duration of your hideout. 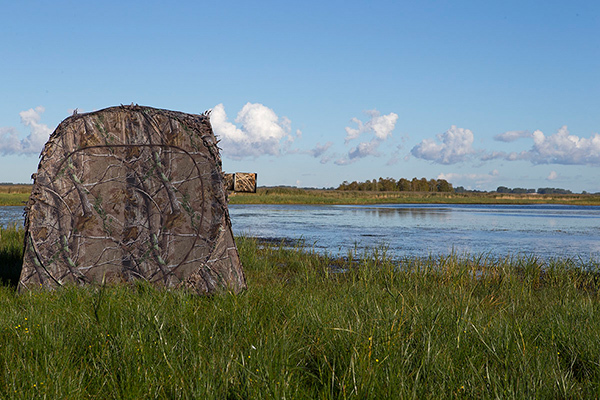 All prices are indicated as rental fee per day.